It appears that TJ Hockenson is a popular choice for the Packers and that seems to match up with the oddsmakers’ expectations. 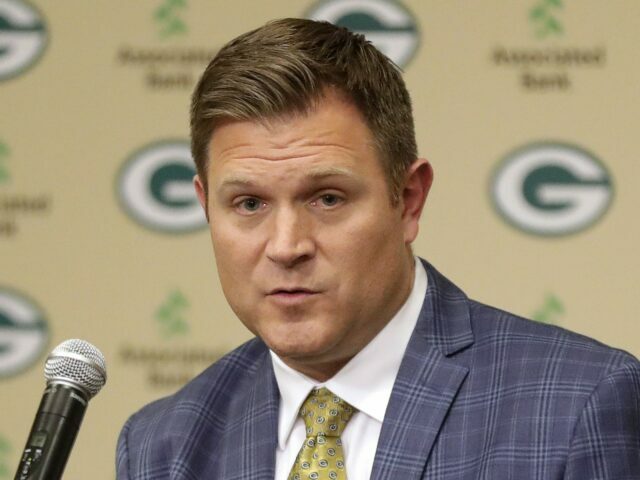 Without further ado, let’s take a look at what Draft Analysts think will happen when the Green Bay Packers are on the clock. This entry was posted in NFL Draft, Packers 2018-2019 Season, Paul Bretl and tagged 2019 nfl draft, Green Bay Packers, Mock drafts. Bookmark the permalink.